A clean, safe and productive workspace looks great, but all of those qualities can be taken down in an instant with a case of bed bugs, cockroaches or mice. 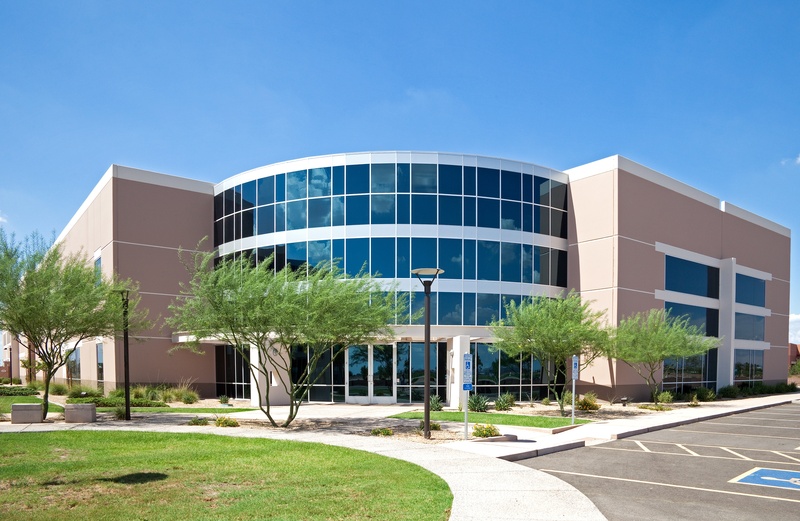 With preventative maintenance and flexible emergency service calls, Cooper is ready to help maintain your office building and provide your tenants with pest protection in the workspace. We specialize in protecting these areas of office buildings with the most foot traffic. Tenants and visitors should never have to deal with unwanted pests. 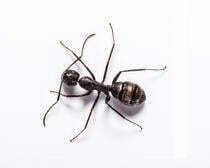 WHY HIRE COOPER FOR COMMERCIAL PEST CONTROL? Our customer portal allows you to view information regarding our service details, dates of visits and reports of technician findings. All rodent bait stations are scanned, and the information is uploaded to the portal to let you know what stations have been replaced and when. This service is free for all Cooper commercial clients and accessible 24/7 online. Cooper is a member of which is a network of service professionals, dedicated to providing the highest quality service to property managers in the Philadelphia and New Jersey areas. Do you have a LEED office building? Cooper is certified to implement our trademarked Simply Green LEED Program at your facility. An integrated service strategy based on inspection, pest population monitoring and on-going evaluation of the program’s effectiveness. Proprietary documentation demonstrates that the program has been followed during the performance period. A communication strategy that includes a tenant notification system. A plan for emergency application of pesticides.